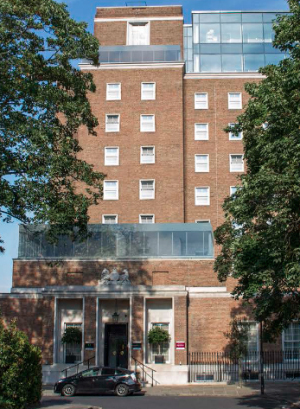 We’re disappointed to report that following the hotel owner’s appeal of the Council’s decision to refuse consent for their glass box addition over the entrance to the hotel, the Planning Inspectorate has over ruled this decision and given their approval. Click here for a copy of the decision notice. We will be monitoring developments.